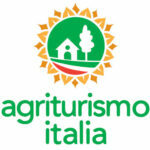 The agritourism “Gli Ulivi” is located at 320 meters above sea level, on Sorrento’s hills, in a very panoramic position, fully immersed in green, overlooking Sorrentine plain and the Gulf of Naples. 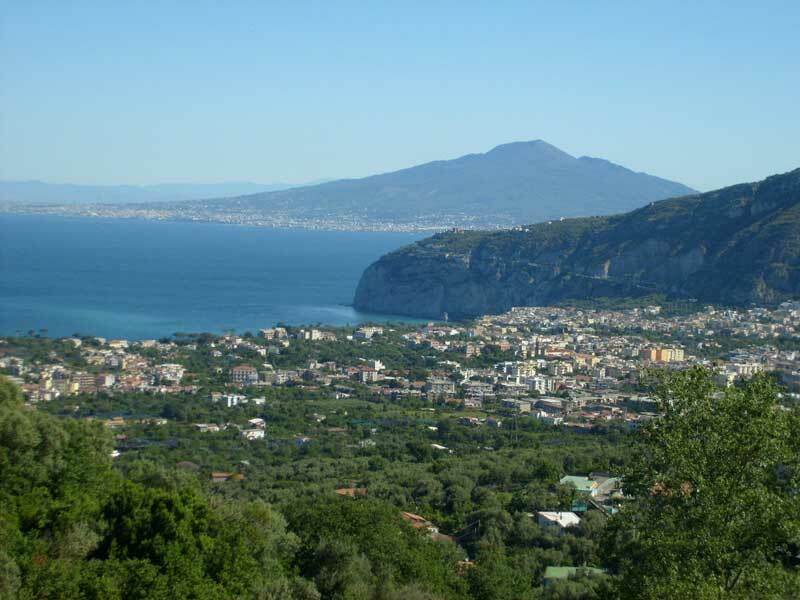 We are on the main road of the Amalfi coast in a particular area where you can admire the panoramic view of the two gulfs of Naples and Salerno. The house is in a very quite place. 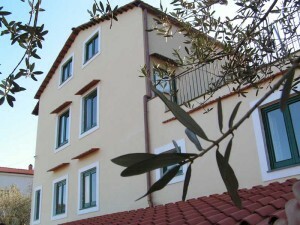 In the square at 200 metres there are two restaurant, minimarket, bar, meat shop and little pasticceria. In the same square there is a bus stop for Positano- Amalfi or Piano di Sorrento, or Sant’Agnello train station. The little village named “Colli di Fontanelle” has the main touristic services and thera are the bus stops to Positano – Amalfi or Sant’Agata – Sorrento and Sant’Agnello. 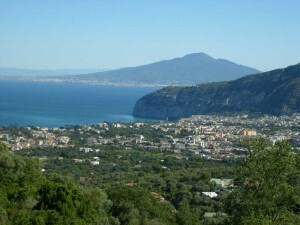 In Sorrento and Sant’Agnello there are train stations to Pompeii and Naples. 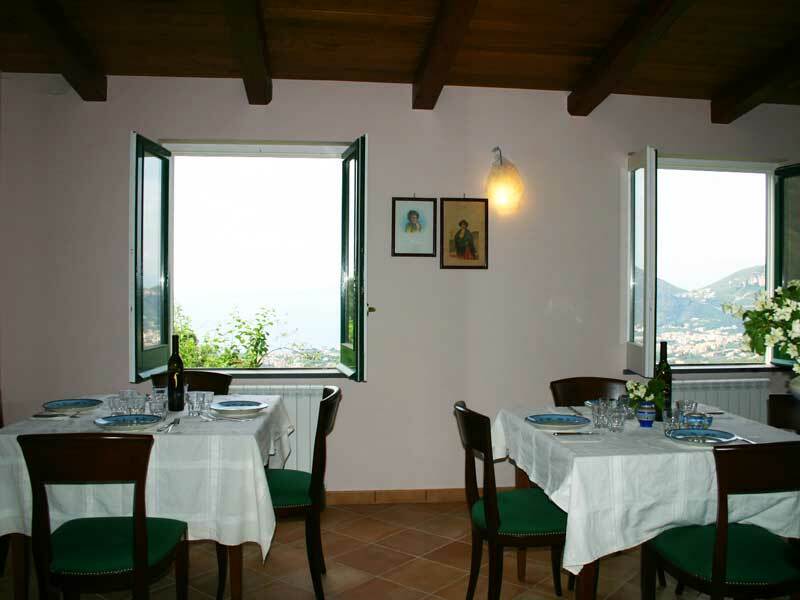 The agritourism has a little restaurant; our guests have the choice to taste our tipical neapolitan cuisine. 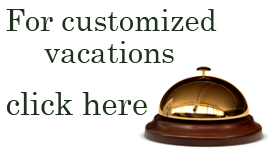 We use in the main part the products we cultivate in our property: on request we serve breakfast and diner. Prices are by pax: 5,00 € for breakfast and 25,00 € for diner. Children under 12 years old has 40% discount.